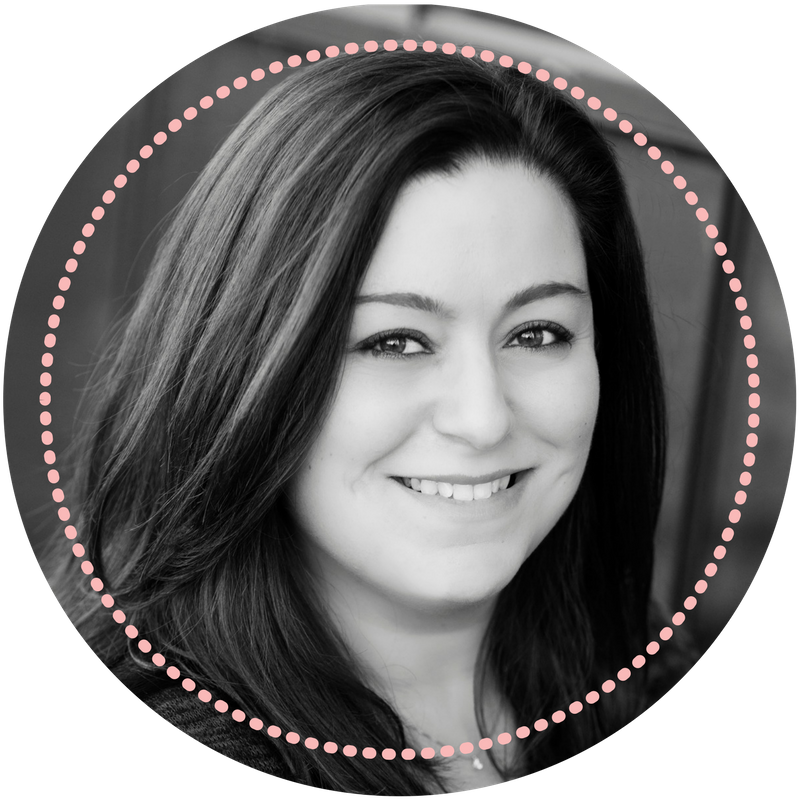 My name is Nicole and I am the blogger behind The Believe & Balance Lifestyle Blog. I absolutely love incorporating my passion for life, women's lifestyle, mindset, self-care, travel, and wellness into my blog! There is always something to going on in my life to blog about and having the freedom to write about whatever interests me is amazing! I've been an online entrepreneur since March 2015 and I've provided virtual assistance, coaching, consulting, and mentoring to other online entrepreneurs. I am also an administrative assistant in the healthcare industry and have a Master of Science degree in Communication & Health Communication.